While many of our makers rely on sustainable practices at one point or another in their process, we’re especially excited about those who place the wider world at the forefront of their craft – those who are making an uncommon impact. 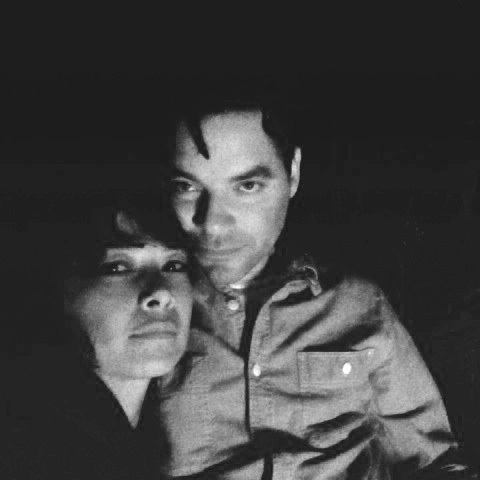 Meet Lishu and Leonardo Rodriguez, founders of fellow B Corp El Dot Designs, which specializes in mindfully-sourced home furnishings that have a positive impact on the lives of the people who make them. Their work is as much about sustaining the environment as it is about providing economic opportunity for disadvantaged women and minority artisans, all the while nurturing the traditional craftsmanship behind practical modern designs. Where does the natural environment find a place in the inspiration for and impact of your work? Nature is our teacher and our muse. We believe in our symbiotic relationship with the natural environment. Our work nurtures this relationship where humanity and the natural environment benefit form one another. How do craft traditions and modern practicality merge in your designs? Craft is based on necessity dating back to the beginnings of technology. Our designs appreciate this evolution towards efficiency and durability while maintaining that human touch and our heritage of making with our bare hands. We’re saying “So long, Summer,” which means it’s almost time to trade in those nice, cold pitchers of iced tea for steamy cups of the hot stuff. 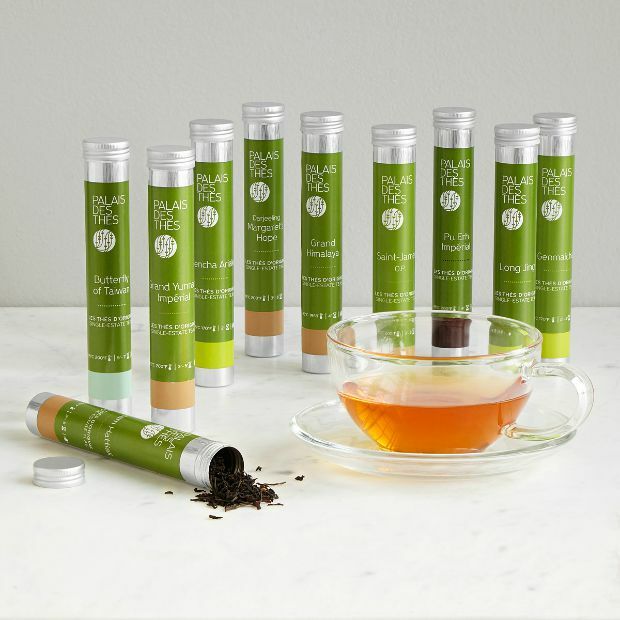 For centuries tea has been one of the world’s favorite drinks, and for millennia it has had a central place in the daily lives and culture of people throughout the world. 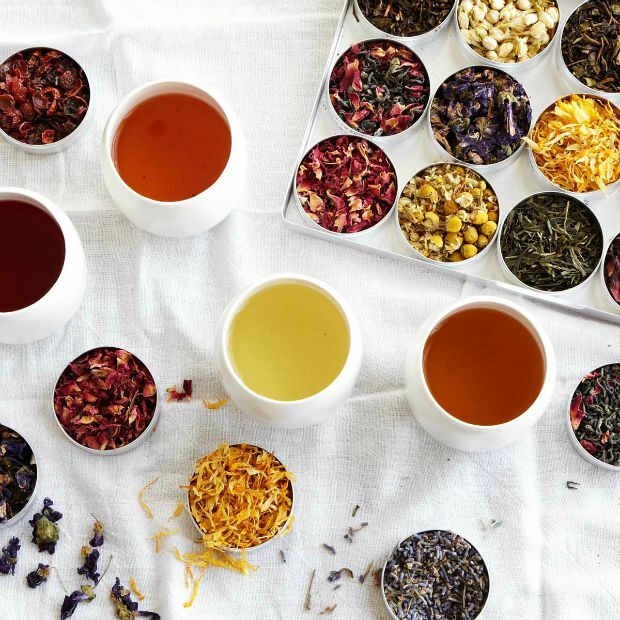 With the hot, relaxing brew in mind, we’ve put together 10 uncommon facts you didn’t know about tea. Enjoy! Tea is perhaps the single best traveled beverage in the world. It was allegedly discovered in about 2737 BC by the second emperor of China after tea leaves blew into his boiling water. It since spread West by way of Turkish traders and East to Japan, and was a major catalyst for the development of trade relations between East and West. 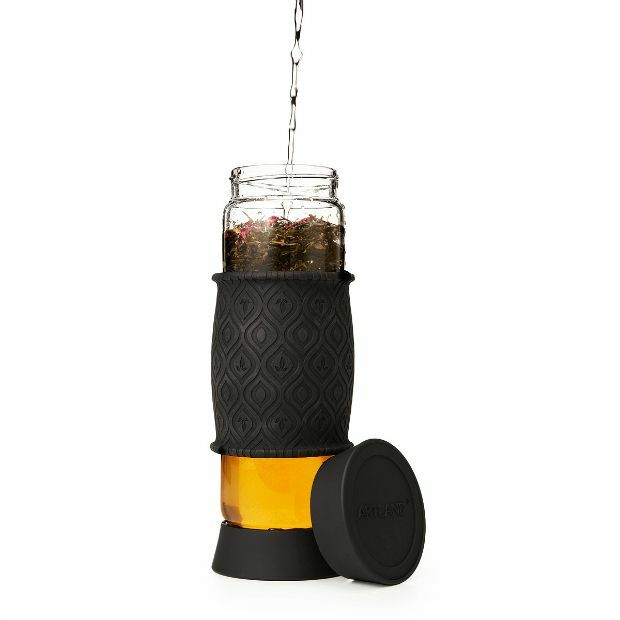 Today, tea is the most widely consumed beverage worldwide, after water, and is cultivated in 42 countries, mainly in in Asia, Africa, South America, and around the Black and Caspian Seas – all well represented in the Tea from Around the World Set. It seems that accidents played a major part in tea-related innovation over the years. 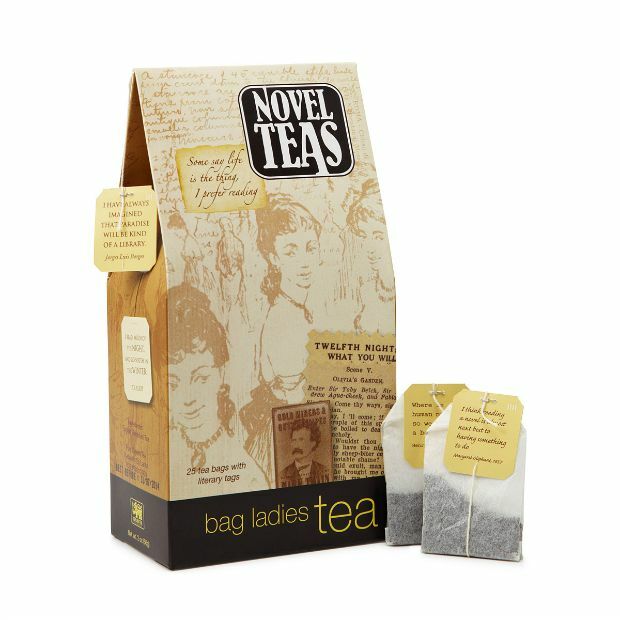 The tea bag was originally “invented” by New York coffee merchant Thomas Sullivan in 1904. 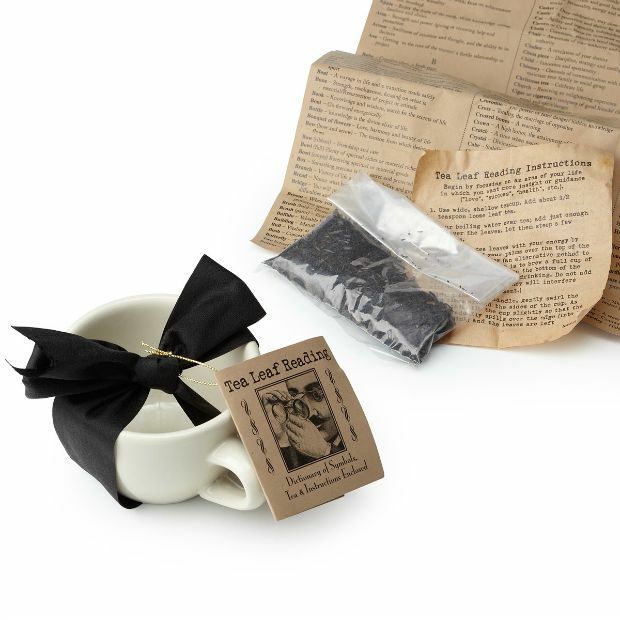 Though he originally intended them to be single-serving samples of tea, his customers found it easier to brew the tea while still sealed in the small, porous bags. The idea clearly took off – in the US today, the vast majority of tea is brewed using tea bags. 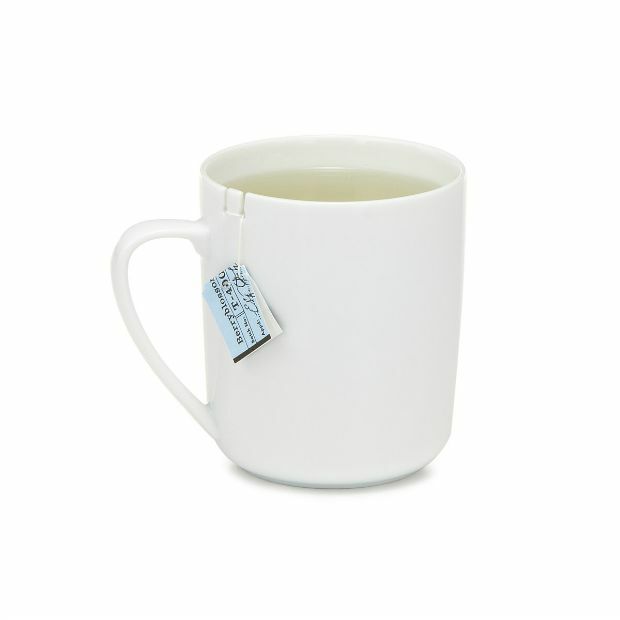 The Tea Bag Holding Mug has you covered. 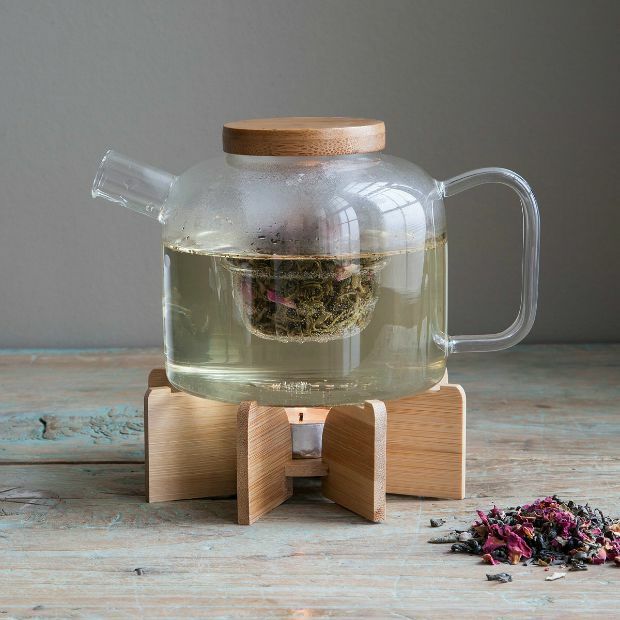 Despite being mostly water, tea is actually one of the least water-intensive drinks, requiring less water per liter than coffee, beer, wine, or most fruit juices. To put things in perspective, 1,120 liters of water go into producing a single liter of coffee, whereas only 120 liters go into one liter of tea. 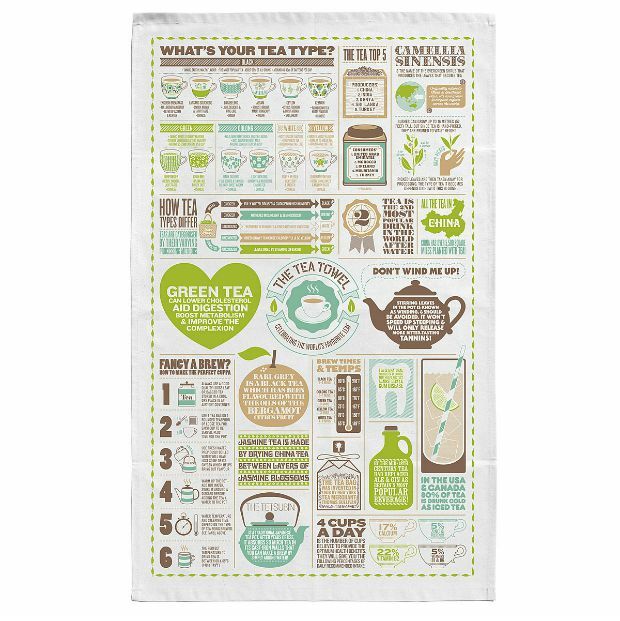 The Tea Towel is still there for you during those rare spills mid-brew, packing more tea facts to boot. 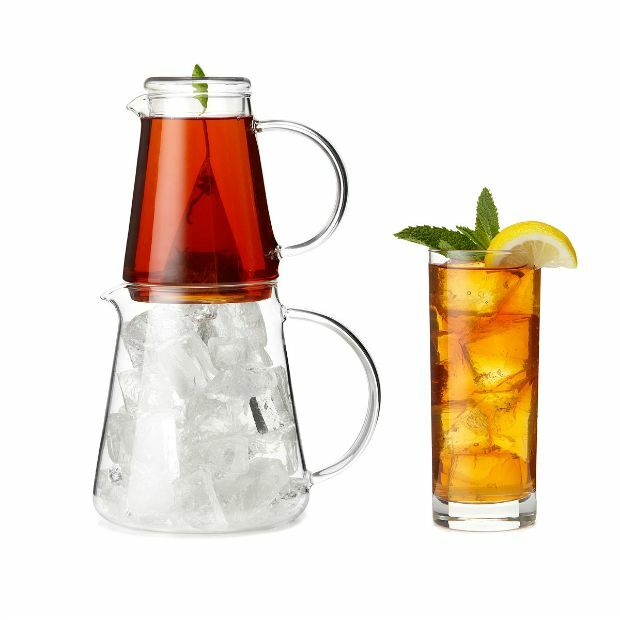 It’s easy to think of iced tea as an auxiliary form of the beverage, but in the United States it’s actually the main attraction – approximately 85% of tea served in the US is iced! Cookbooks dating back to the 19th century indicate that Americans have been drinking the refreshing, iced beverage for a long time. But no American loves iced tea as much as Georgia state representative John Noel, who introduced legislation on April Fool’s Day in 2003 mandating that all restaurants serve sweet tea in “an attempt to bring a little humor to the Legislature.” Seeing as the bill didn’t pass, the Iced Tea Gift Set would make a great consolation present for poor ol’ John. 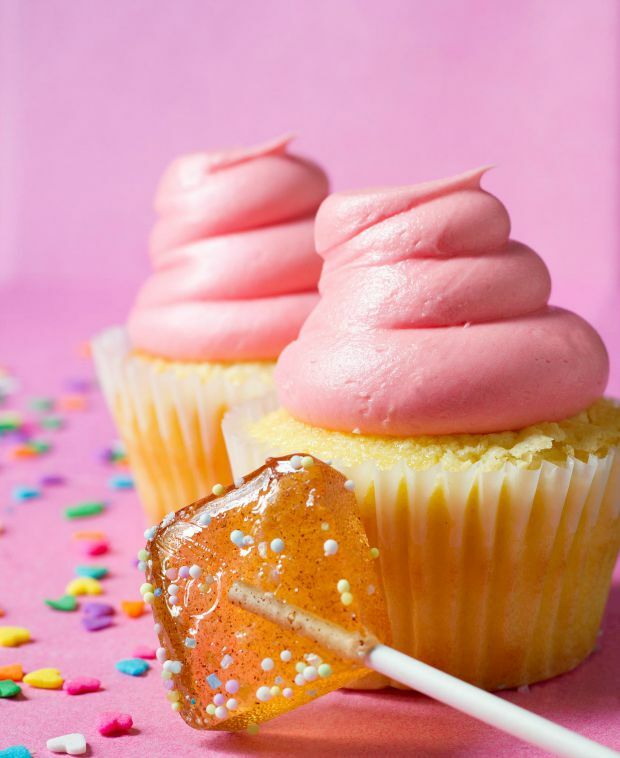 To make up for that blunder, we’ve put together a few of our favorite true honey facts sure to have any honey obsessed foodie buzzing. Today, we drizzle honey on a lot of things – toast, cheese, you name it. How about a dead emperor? I doubt that would fly now – would probably be pretty chalky – but the use of honey in burials used to be all the rage. Notably, Alexander the Great is rumored to have been buried in a golden coffin filled with white honey. 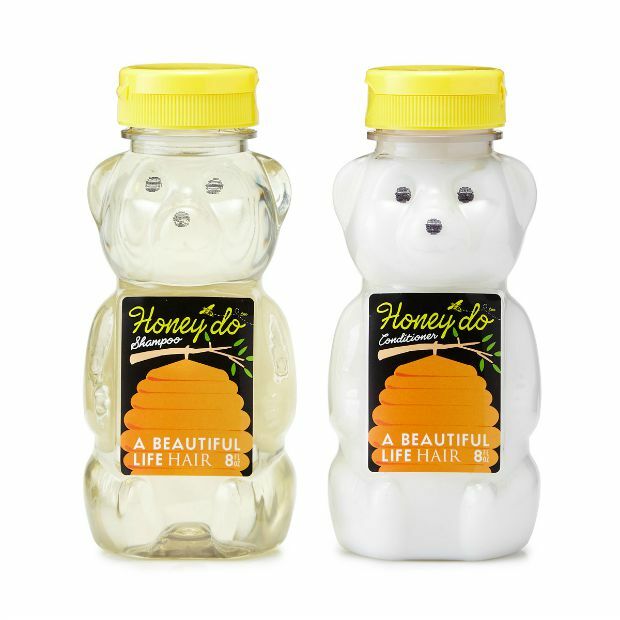 That sounds pretty excessive, but he had his reasons; as a prized treat, honey was understandably associated with special occasions, rituals, and distinguished persons way back in the way back. Honey also symbolized death in many ancient cultures, presumably in reference to the sweet sustenance that honey would provide to the soul. 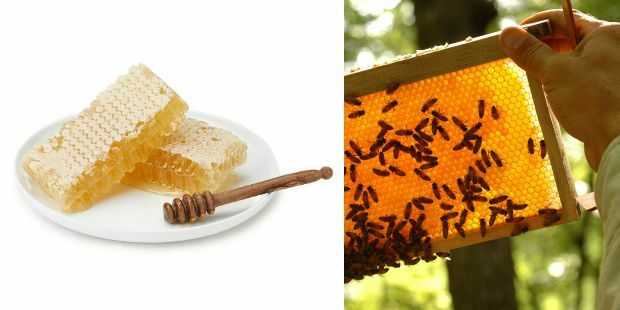 Plus, honey is the only organic food that will never expire, and thus a likely preservative. I wonder how good ol’ Alex is holding up after all these years? 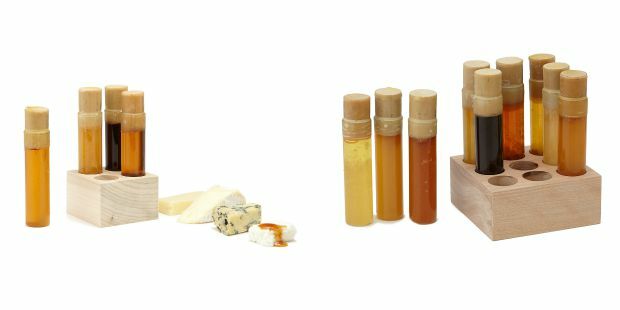 Where “Nugget” has his charm, the Varietal Honey Flight brings back the elegance of ancient honey, minus all the morbid death stuff. 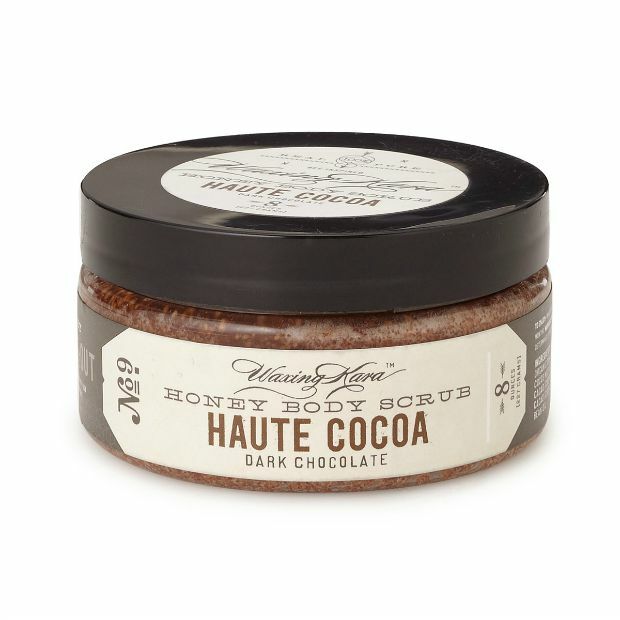 Using honey as a beauty and grooming product may be part of the all-natural beauty industry trend, but honey has been used to clean wounds since ancient times due to it’s antimicrobial properties and viscous stickiness. 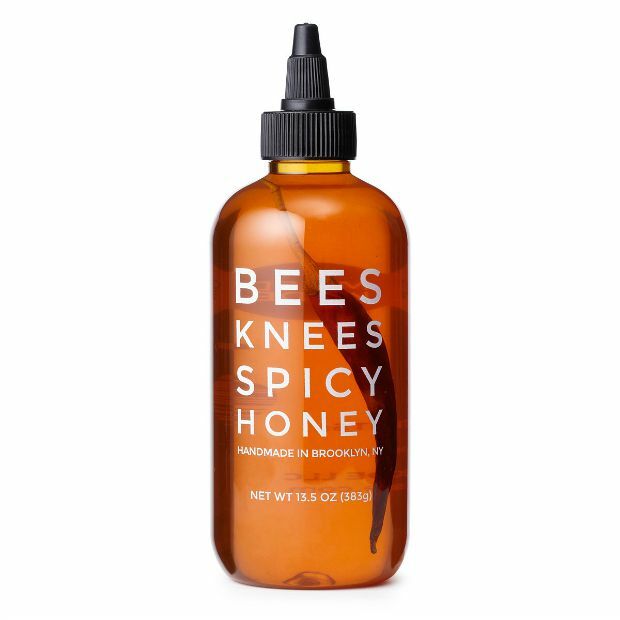 Today, the US Food and Drug Administration actually recommends a special kind of honey – Manuka honey – for this purpose, since it has the added effect of releasing hydrogen peroxide. Plus, it’ll help the band-aid stay on better. While we’re on the sticky subject, ever wonder where the term “honeymoon” comes from? The term dates back to the Medieval European traditions of a newly married couple drinking honey wine (mead) for a full cycle of the moon after their wedding. 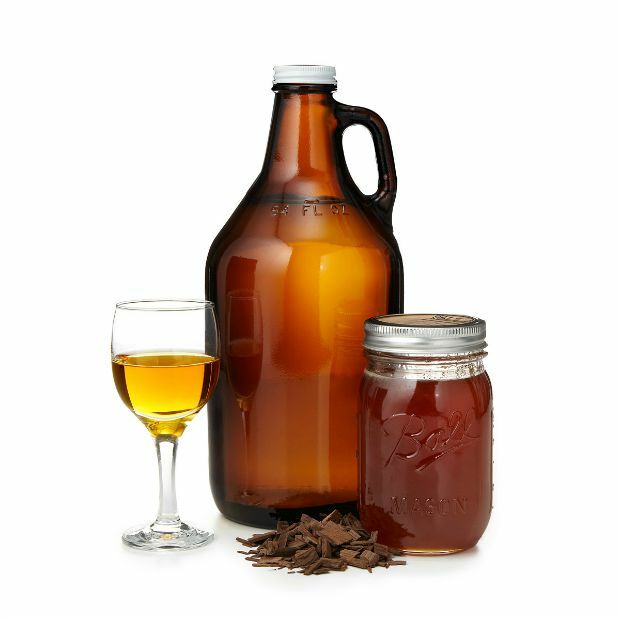 Mead was thought to be an aphrodisiac – you get the picture. While “mead” might conjure up imagery of Medieval jousting lists and downy, dirty men slurping from tankards, it’s actually somewhat of a universal beverage, surfacing in cultures from Ancient Greece to Sub-Saharan Africa to Imperial China, and likely predating both wine and beer as the first alcoholic beverage due to its tendency to arise naturally under the right conditions. 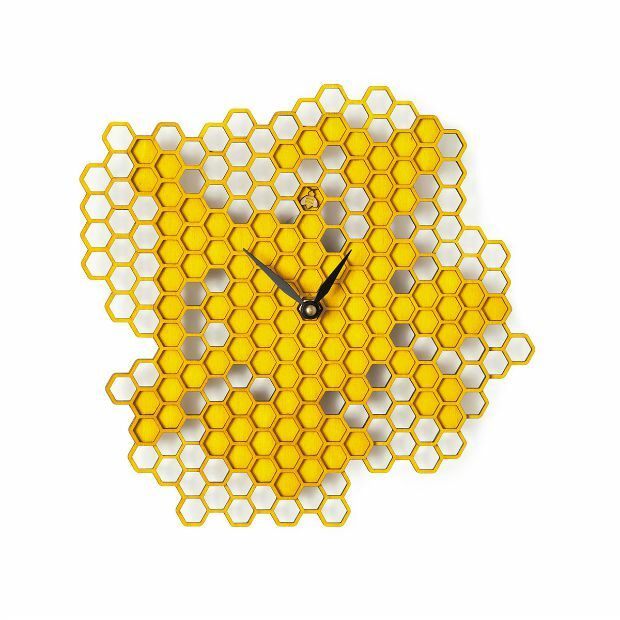 Not only are honeybees industrious – they’re highly advanced communicators, central to which is their excellent perception of time. Biologists have determined that bees relay the location of food sources through a kind of dance code – first cracked by Karl Ritter von Frisch in 1973 – detailing the direction and distance of the flower relative to the sun’s position, by which they are even able to account for the movement of the sun when they tell their tale. It’s almost like a crude form of vector calculus mixed with interpretive dance. Bees secrete beeswax from special abdominal epidermal glands. 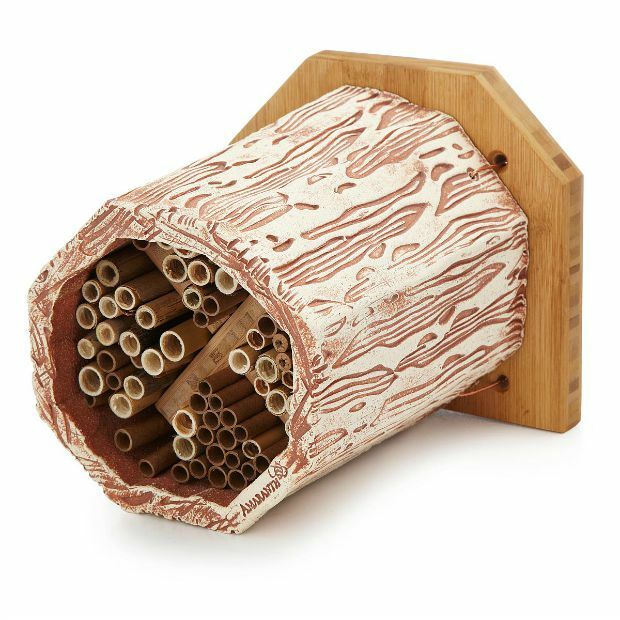 Long coveted by humans for use in candles, beeswax has actually been used as a form of currency throughout history! In 181, when the Romans defeated the neighboring Corsicans, they imposed a hefty tax of 100,000 pounds of beeswax on the islanders. 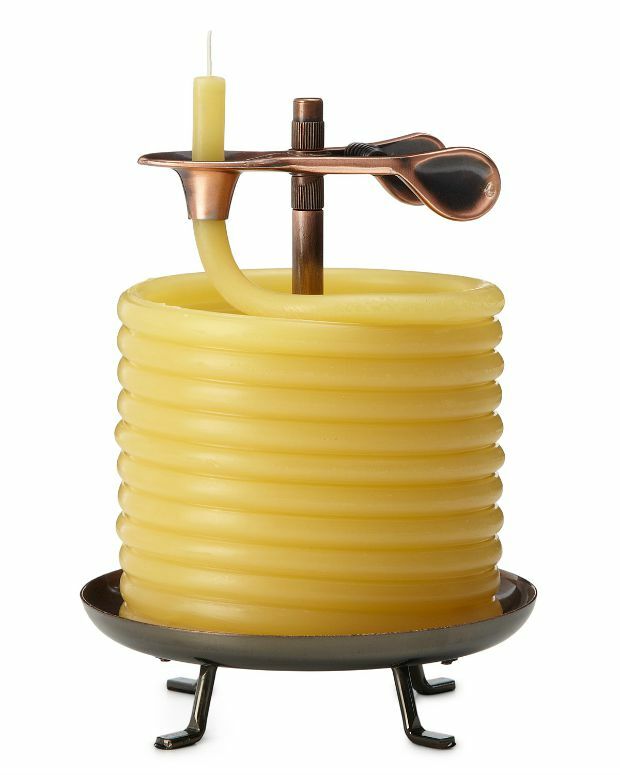 Later, in 4 AD, the Roman Catholic Church decreed that only beeswax candles may be used in church rites. The decree still stands today, but church candles are usually only 5 – 50% pure. 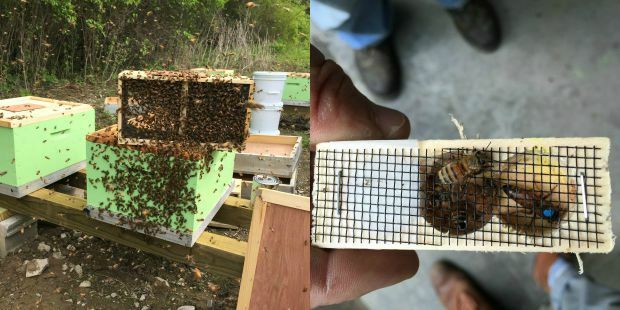 Ecological and agricultural issues surrounding domesticated honeybees have gotten a lot of media attention in the past few years. 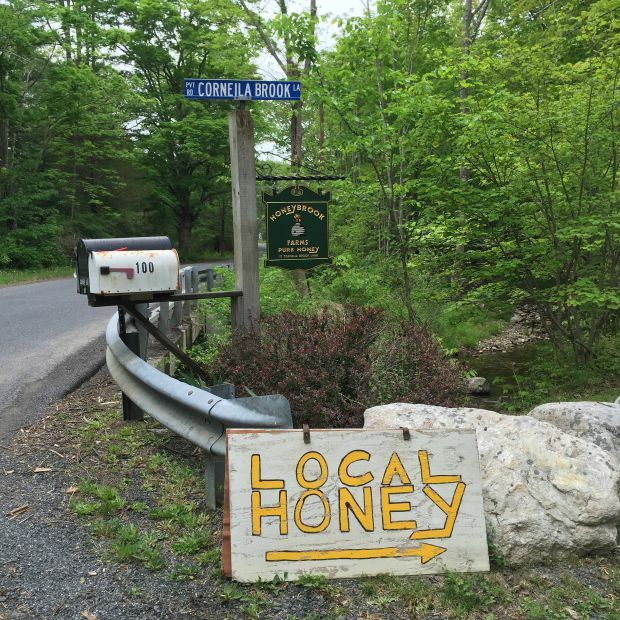 Honeybee populations seem to be vulnerable where they weren’t especially so before, with die-off rates as high as almost 50% in 2013 due to a mysterious phenomenon called colony collapse disorder (CCD). The causes of CCD are still under investigation, but scientists speculate that the prevalence of crop monocultures – which reduce the variety of a colony’s diet – and increased use of pesticides are at least partially to blame. 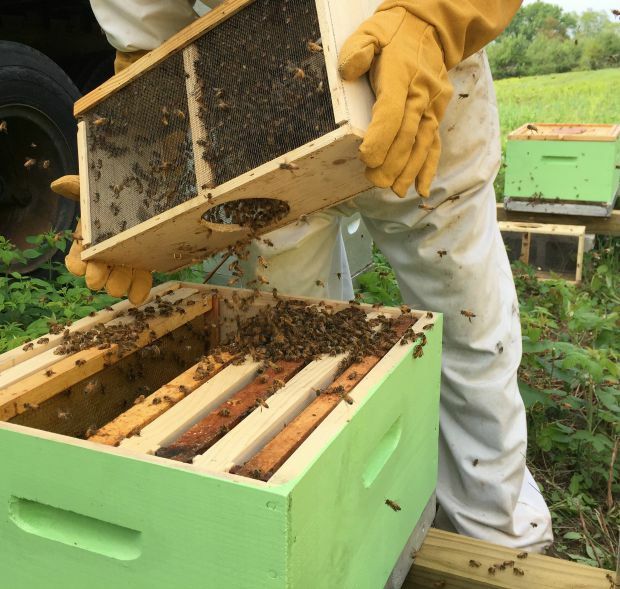 Bees play an integral part in human agriculture as pollinators, and there’s never been a better time to give bees a home. 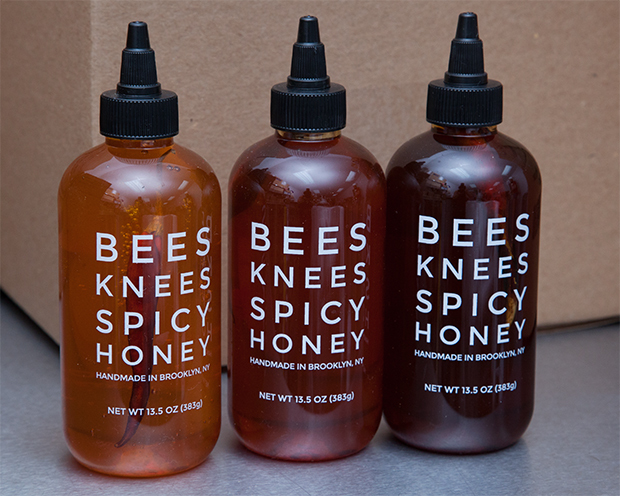 A few weeks ago, I had the pleasure of visiting Casey Elsass at his workspace in the Bushwick neighborhood of Brooklyn, where Casey and his employees prepare and bottle Bees Knees Spicy Honey. The operation is located in a food preparation complex featuring local culinary favorites and well-known names like Roberta’s Pizza and McClure’s pickles, so it was clear that Casey’s popularly acclaimed (dare I say alternative?) condiment label – MixedMade – was in the right league. 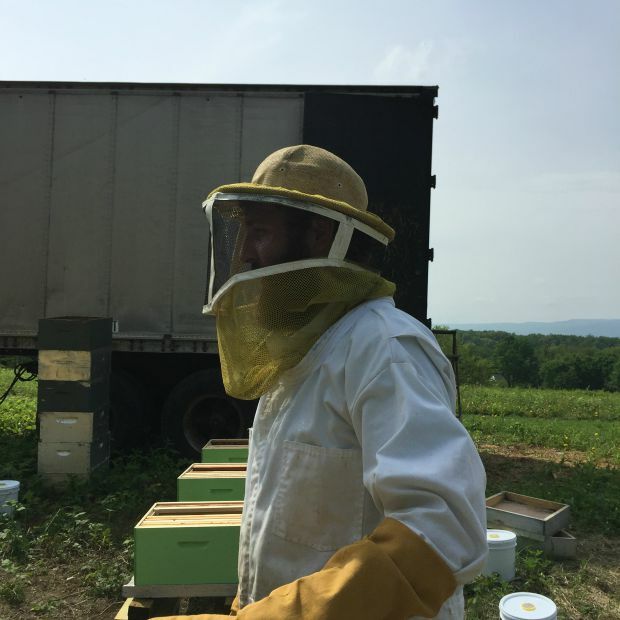 As Casey welcomed us to his facility, my eyes were immediately drawn to two things: 1) his awesome beard and 2) the tremendous stock of honey in the room, and the tremendously large vat that in the next few minutes that honey would accumulate in. 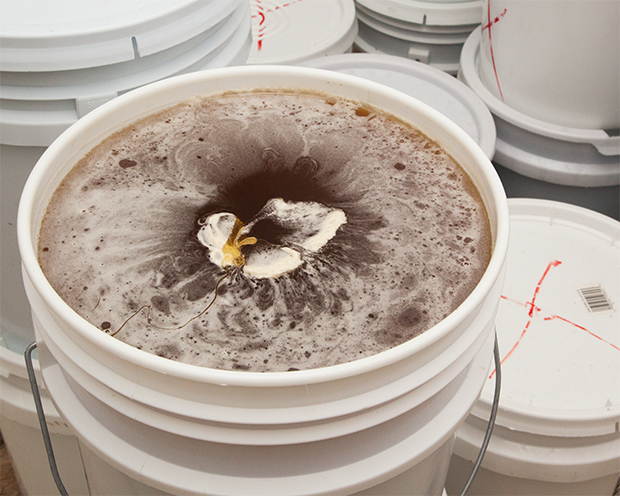 It was a beautiful and captivating idea, a vessel of liquid gold large enough to bathe in. But I don’t think the FDA would consider that an OK thing to do. 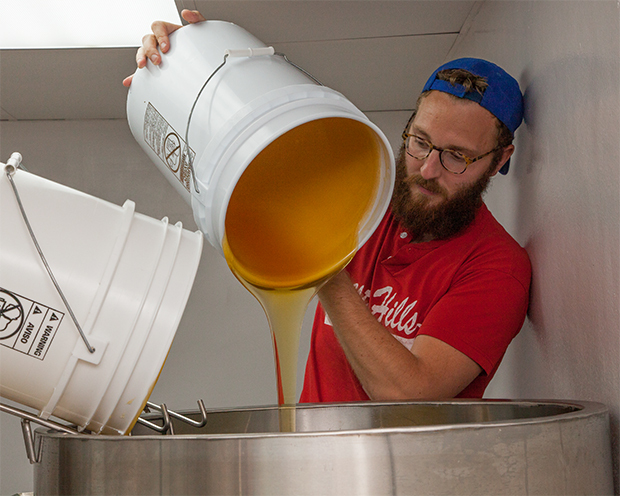 Read on to learn more about the process behind Spicy Honey – from the hive to your home – Casey’s worst honey-related accident of all time, and what’s next for MixedMade. 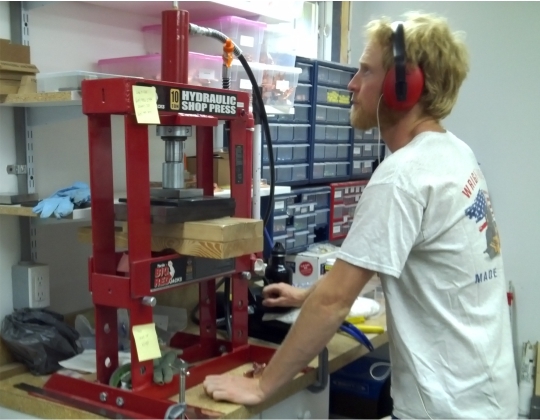 Our makers never fail to motivate us, encourage our creativity, and fill us with inspiration. So, when a new design enters our assortment, we’re always excited to learn more about the people behind the product. What gets an artist going and keeps them creating is certainly worth sharing, and every great connection starts with a simple introduction. 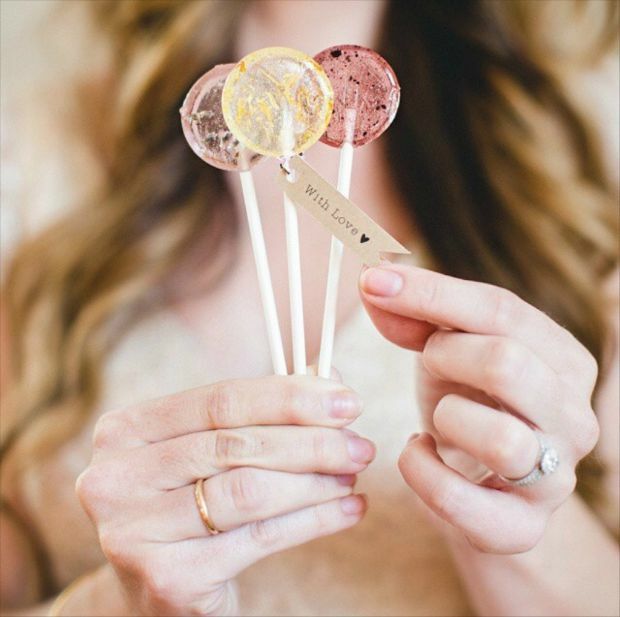 Meet Kimberly Hadlock, maker of the Coffee Lover and Edible Flower Lollipop Sets. I always kind of have been. When I was little I would design jewelry on rubber bands, going around door to door. I studied music from an early age along with dance. Later came photography. I have always had something going that requires design & creativity. Seeing my ideas reach thousands of people. Having a simple idea of a flavor profile enter my mind, calibrating till I think I have it just right. Then releasing it to the world. Knowing that my hard work is paying off and people are enjoying what I do. 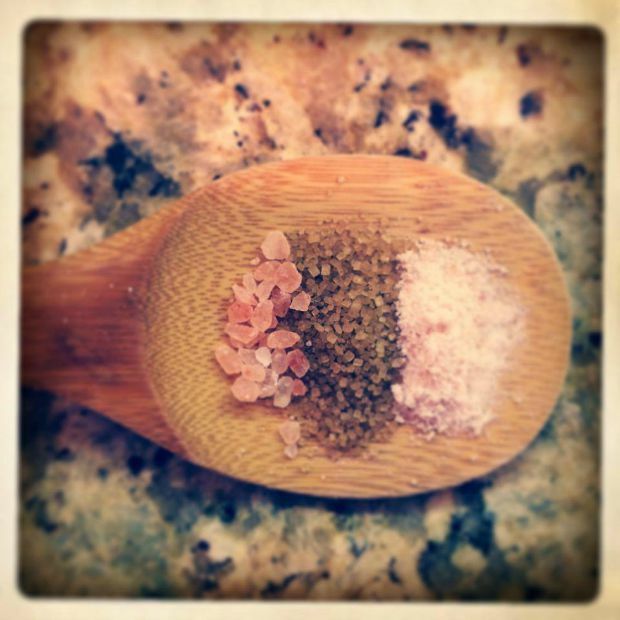 What does your typical day in the kitchen look like? Up at 6am and packing up the car with my supplies for the day. Heading off to whatever share kitchen I am using for that day. I work solid for 5-6 hours making orders, then play with flavors for about 30 min. Package everything up and head back to my office where I will set and design custom labels for our wedding / corporate orders for 3-4 hours. The last 6 hours I will either tweet the website, or photography. Head off to bed then in 6 hours do it all over again. Is there a trinket, talisman, or other inspirational object you keep near? If so, what is it and what does it mean to you? Huh. Never really thought about it. Does coffee count? It can be inspirational and keeps me going. Imagine you just showed your work to a kindergartner for the first time. What do you think they would say? 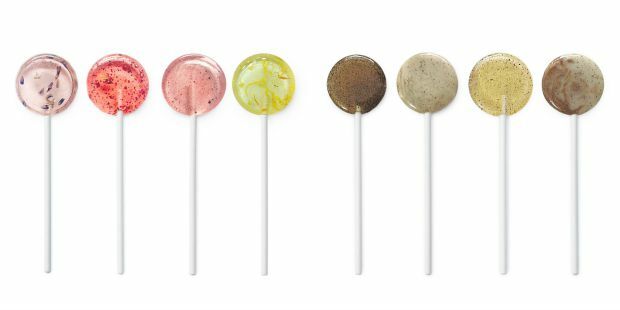 Wisdom begins in wonder – Socrates : If you had said to me 5 years ago that I would be making lollipops for a living I would have laughed. 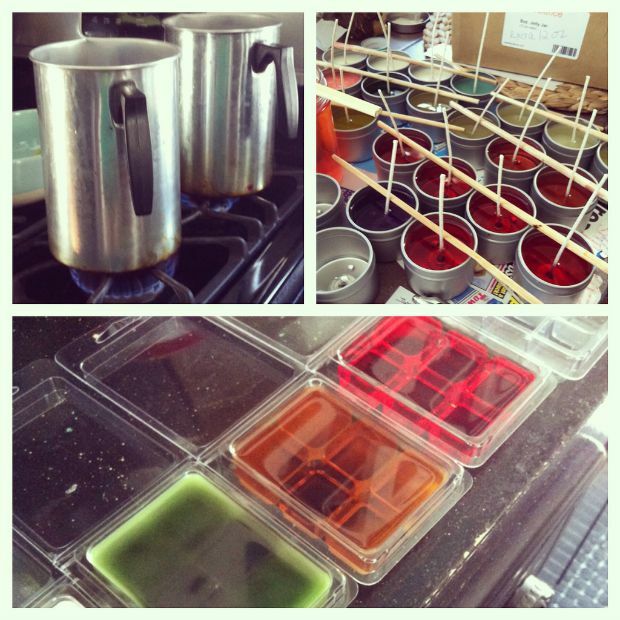 One Christmas holiday I wondered how to make lollipops for a Christmas gift. I played around a bit to figure some things out. My friends loved them, suggested I start a shop. I have never looked back. My mind. All the recipes are up there. I have never written any of them down. 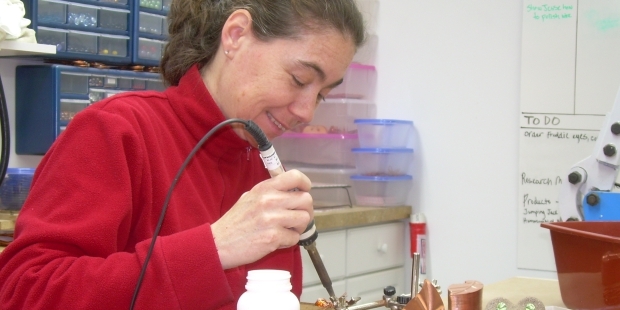 Our makers never fail to motivate us, encourage our creativity, and fill us with inspiration. 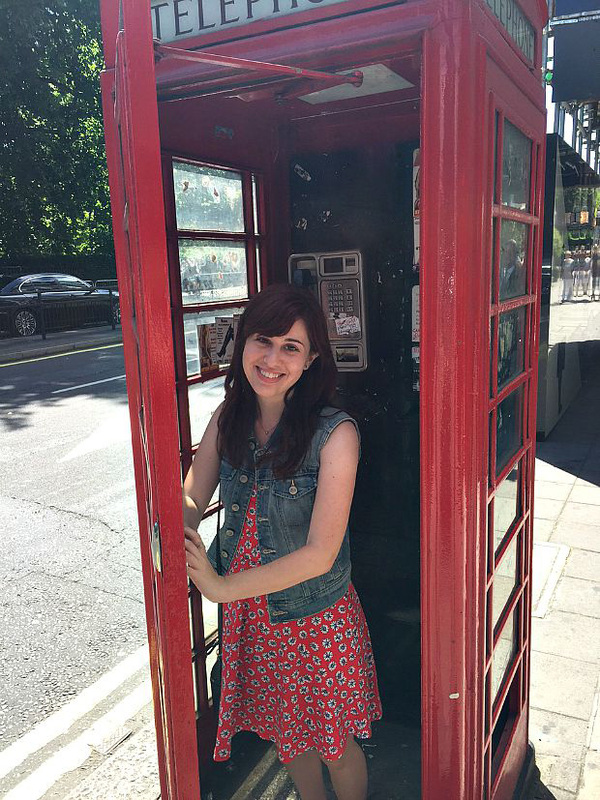 So, when a new design enters our assortment, we’re always excited to learn more about the person behind the product. What gets an artist going and keeps them creating is certainly worth sharing, and every great connection starts with a simple introduction. 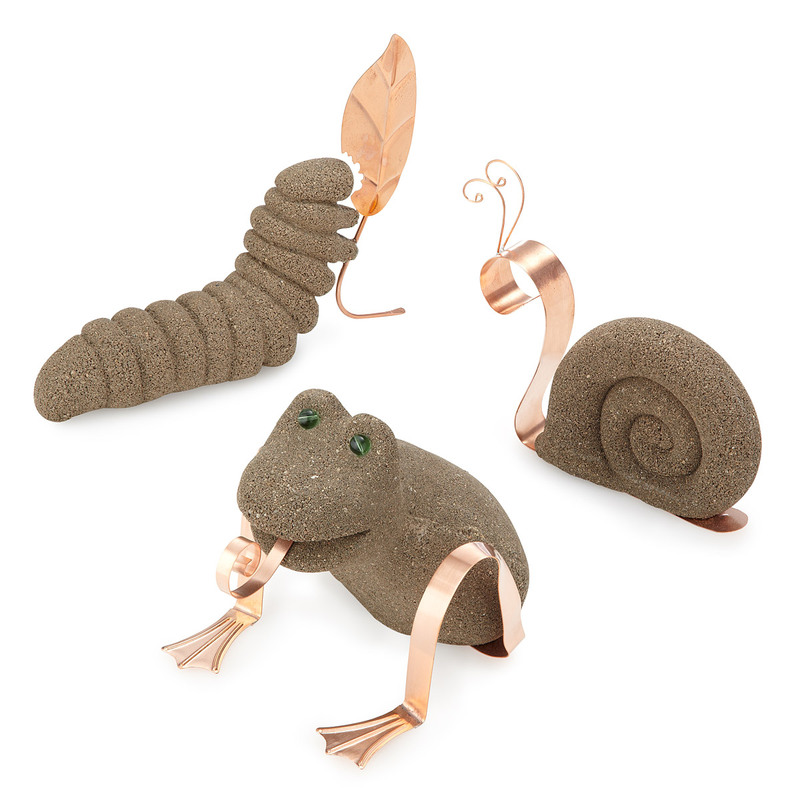 Meet Lisa Fida, the designer of Clifford the Copper Eating Caterpillar™ and friends. Hmmmm…. That’s a good question, because I don’t consider myself an “artist”… more of a crafter. When I think of an artist, I think of someone who can draw, sketch, paint, etc. Or a sculptor… or the eccentric person down the street that makes all sorts of weird kind of stuff and calls it art. Ha, ha! I spent 20 years as an accountant and always thought of myself as purely analytical, but never “creative.” However, now that I think about it, I was creating/designing, somewhat, my whole career, e.g., spreadsheets, reports, databases, procedures, processes, etc. Now, I create/design “whimsical representations of nature’s flora and fauna!” And I love it! Doing my very first craft show and seeing that other people actually enjoyed my work and wanted to pay good money for it! What a day! 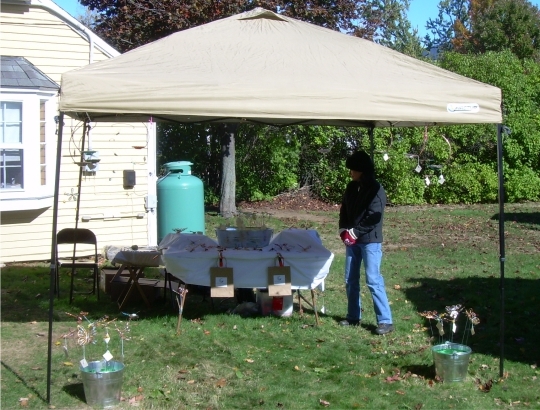 We had a pop-up tent, a fold up card table with a white sheet over it, and some galvanized buckets for displays. And it was very cold and very windy! Every time the wind kicked up we had to hold the tent to keep it from blowing over! We’ve come a long way from that fateful day but it still surprises me even after 5 years that people still like what we make. Have you ever seen the movie “Twister”? Ha, ha! No, it’s not like that, but sometimes it feels that way. I have a morning routine; reading the news, checking Facebook and email, etc., and if I don’t get my routine out of the way first thing, then I feel kind of discombobulated. Then I check what I have for upcoming orders and plan out my work week. I have a dry erase board (don’t mind the hearts left by my husband) that I write tasks out on and that seems to keep me and my Critter Creators™ on track. I don’t have one particular thing. I find inspiration all over the place; from nature, other artists, in the middle of the night in a dream. I can be anywhere and my head will be swimming with ideas. 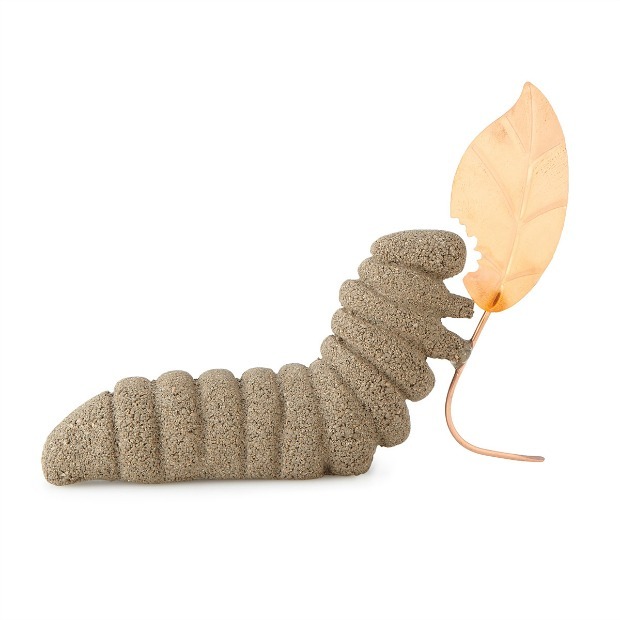 They’d all get a kick out of Clifford the Copper Eating Caterpillar™ holding onto his copper leaf! I imagine the girls would like the Ladybugs and the boys would think Freddie the Fly Catching Frog™ was cool. And then, when they saw Suzzie the Sunday Strolling Snail™, they would pick her up and start making her crawl all over the place! Being my own boss. My husband says I can only work for a handful of people and I think I’ve already gone through that handful. Sorry to all of those bosses over the years that I’ve frustrated or driven crazy! Not what? but who?- My Critter Creators™: Nicole, Ciana, and Steven. And my husband. There’s no way I’d be able to produce the quantity of product needed to keep up with demand without them. My husband constantly encourages me, tells me I’m doing a good job, and hides love notes in the shop for me to find throughout the day. And my Critter Creators™? Well, they don’t leave me love notes, but we all work well together and they do a fantastic job! 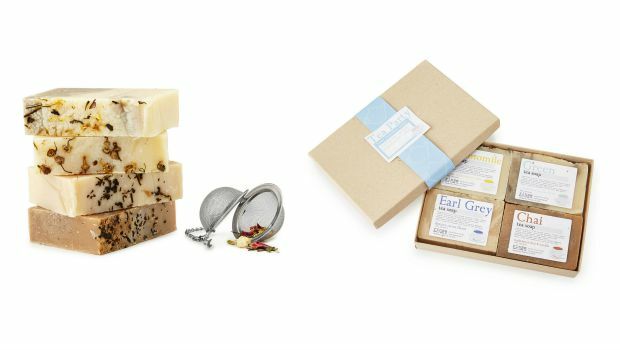 As a certified B Corporation, UncommonGoods is excited about sustainability. That means more to us than just being “green” – we strive to offer products that reflect the environmental and social best-interests of everyone. So, when our makers are as concerned with sustainability as we are, we’re always excited to learn more about their process and the positive impact they’re having on the world. While many of our makers rely on sustainable practices at one point or another in their process, we’re especially excited about those who place the wider world at the forefront of their craft – those who are making an uncommon impact. 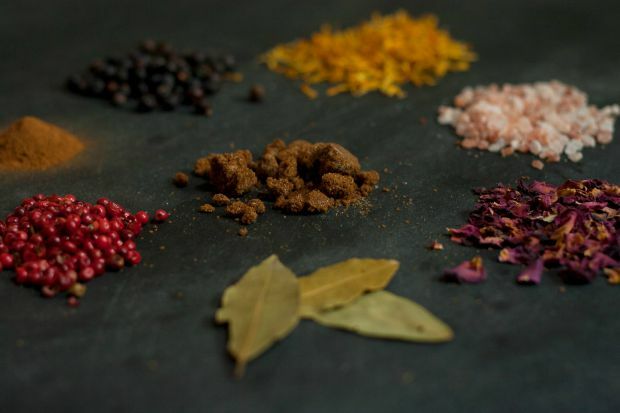 That impact doesn’t have to be solely related to the well-being of the planet, and Andrew Kuschner’s company Silk Road Bazaar is a perfect example. A member of the Fair Trade Federation, its mission is to provide jobs and opportunity for social advancement to women in Kyrgyzstan by bringing modern interpretations of traditional Kyrgyz felt handicrafts like the Animal and Foodie Booties to the American marketplace –and it’s making a tangible impact. What gets an artist going and keeps them creating is certainly worth sharing, and every great connection starts with a simple introduction. 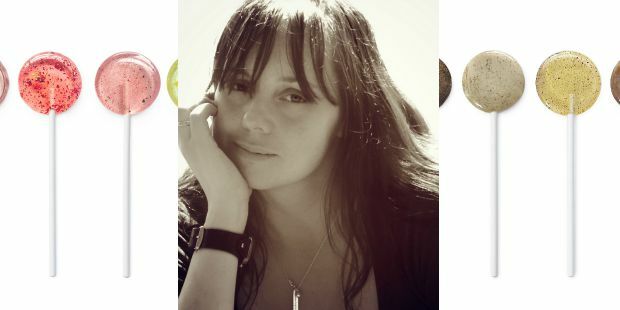 Meet Callie Meaney, designer of the Literary Candles. I actually started making candles as a hobby. I love doing anything DIY and was happy to find something that combined artistry (drawing the labels) and the act of making something! 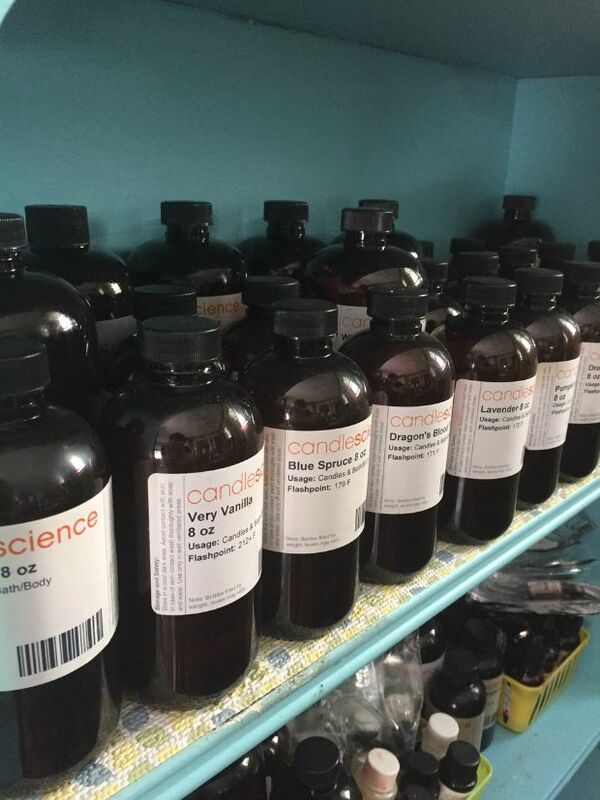 When I started to use books as inspiration for the scents, that’s when I thought I could really make something out of it! It’s just amazing to me that I can do this as a full time job. I set my own hours, can be as creative as I like, and can call reading research. Nothing better than that! 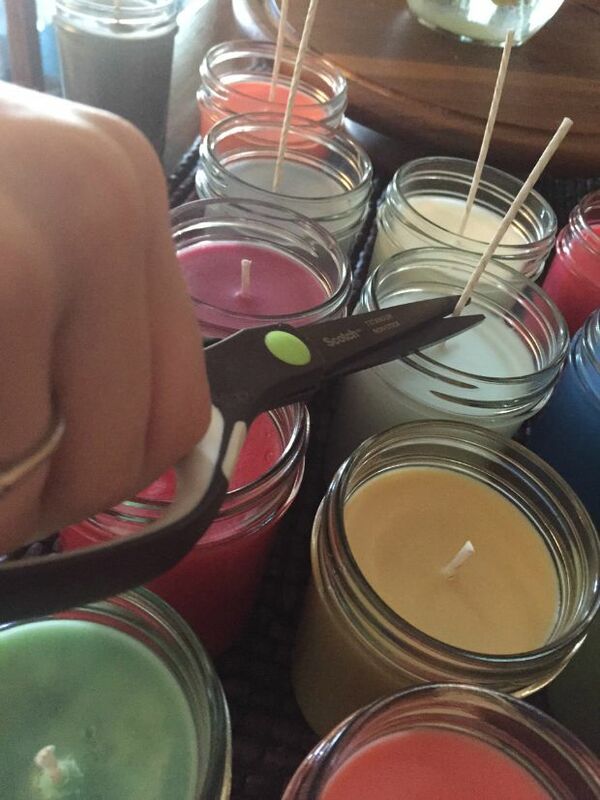 I make my candles to order, so a typical day consists first of me drawing out a list of how many candles I need. I make them in the morning, do all shipping labels in the afternoon and label and pack them up at night! I like to keep the old jars I used when I first started. I bought them from a supermarket and handwrote the labels. It reminds me of where this all started, and how humbled I am that people like the things I make! 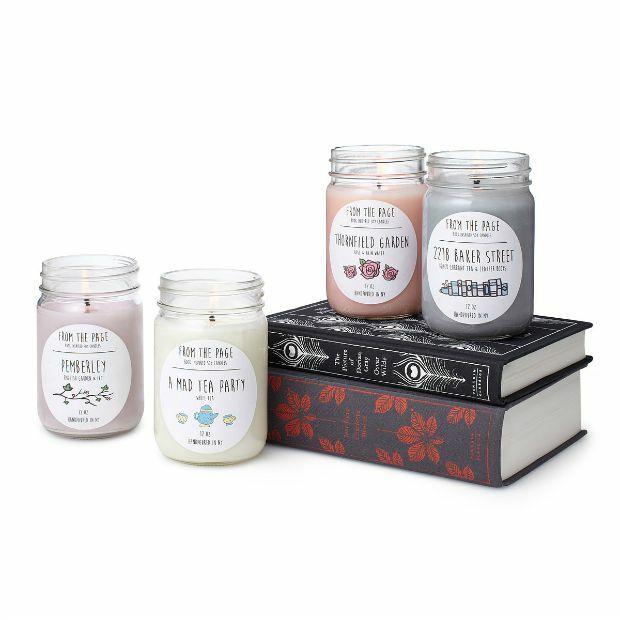 I’m not sure they’d recognize the books used as inspiration, but hopefully they’d say they smell good! I actually love this quote by Lori Greiner: “Entrepreneurs are willing to work 80 hours a week to avoid working 40 hours a week.” Every time I feel overwhelmed, I remind myself that I am doing something I created and something I love. That beats working a job I’m not passionate about any day, and it makes the work seem so much easier. 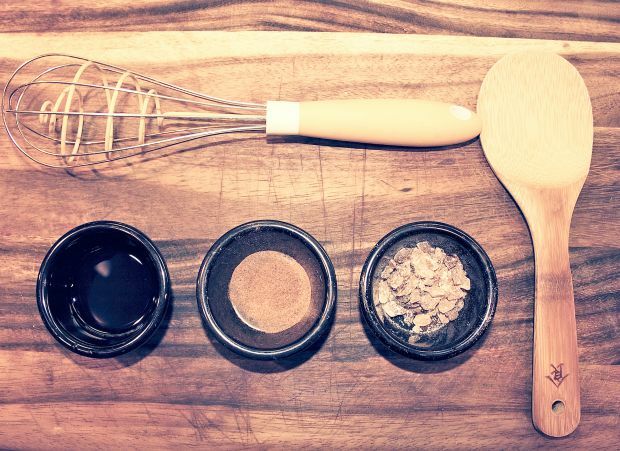 My most essential tools are my oven and my pouring pots!